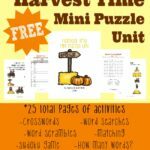 There is so much to write about in the fall. 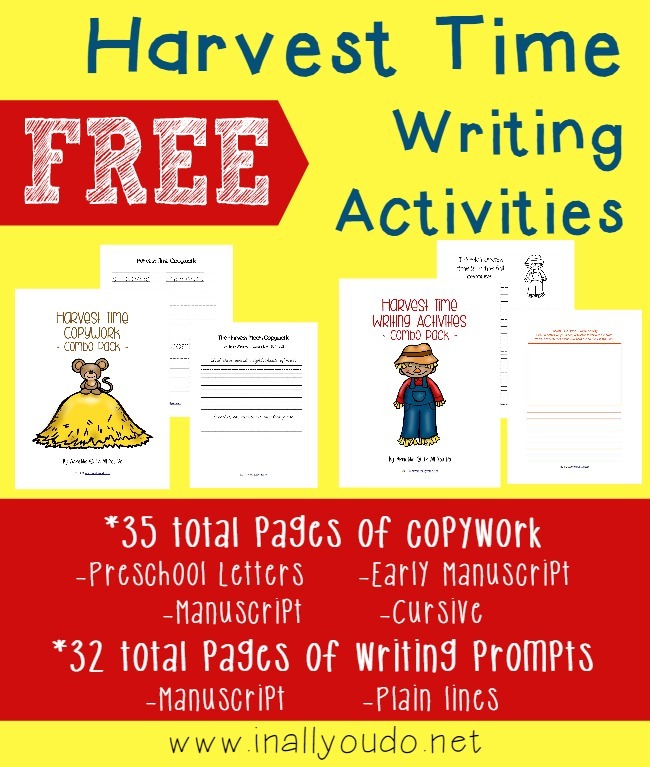 In these Harvest Time writing activities you will find Copywork, Writing Prompts and the Draw & Write prompts. 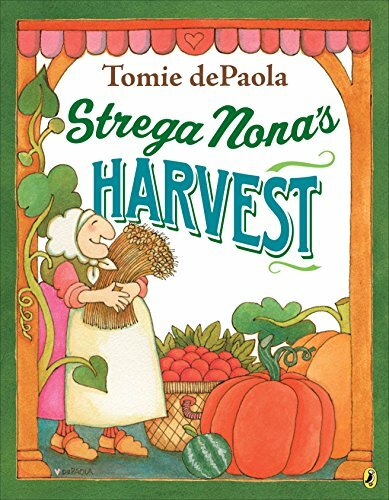 This week you’ll notice the Manuscript and Cursive copywork is from the poem, The Harvest Moon, by Henry Wadsworth Longfellow. 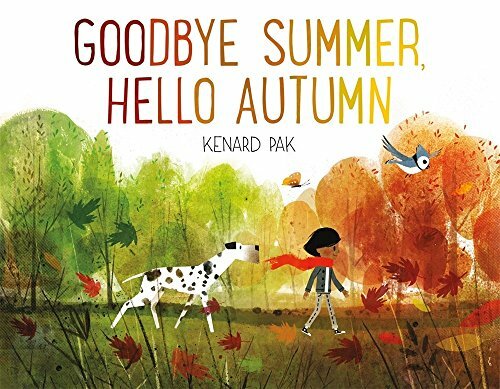 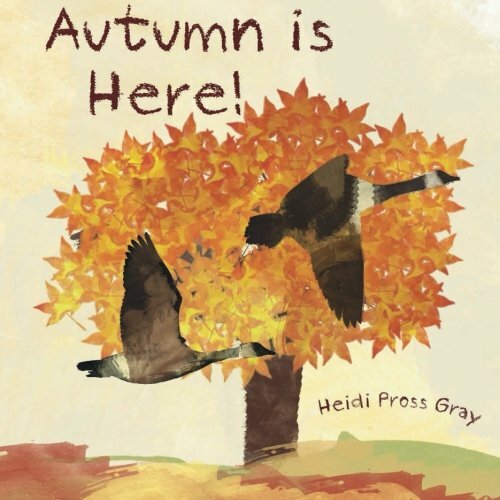 This is a great way to introduce older kids into the world of poetry! 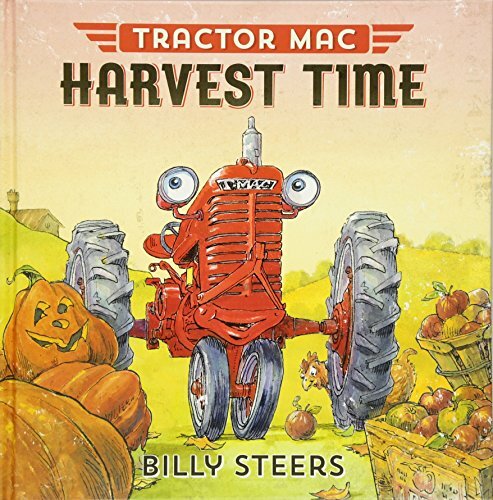 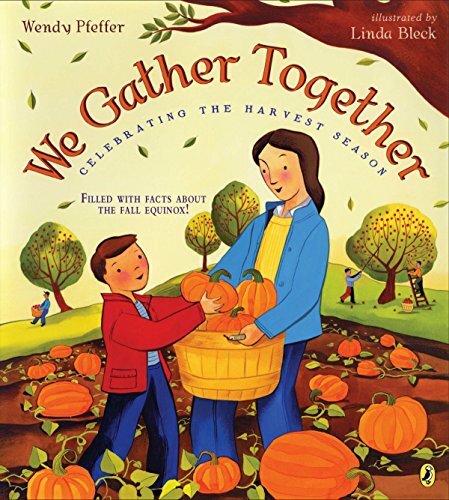 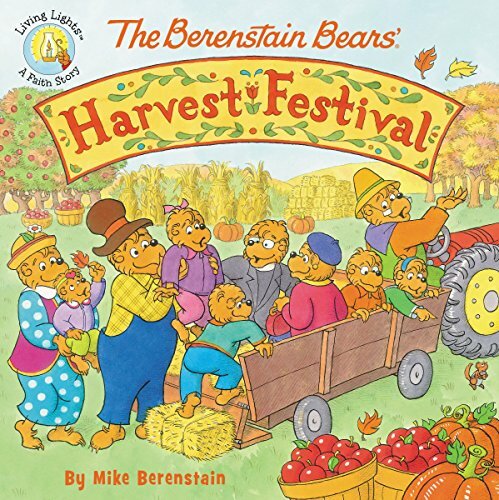 Tractor Mac Harvest Time We Gather Together: Celebrating the Harvest Season The Berenstain Bears’ Harvest Festival (Berenstain Bears/Living Lights) Strega Nona’s Harvest Goodbye Summer, Hello Autumn Autumn is here! 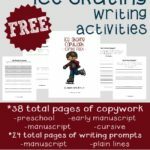 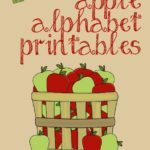 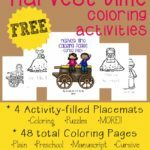 « FREE ebooks–Shakespeare, Minecraft, Parenting, Thanksgiving Coloring Book and MORE!